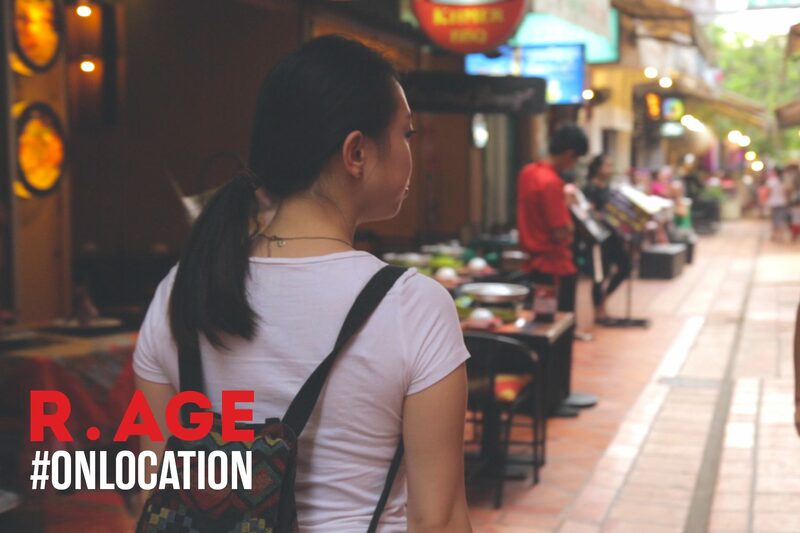 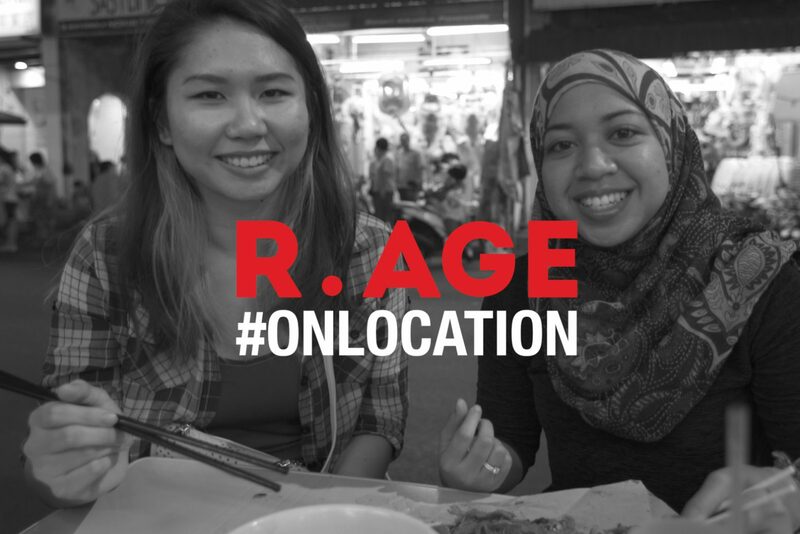 We were in Penang for 24 hours filming a top secret project (launching on June 14! ), so we decided to see how many food joints we could squeeze into one night. 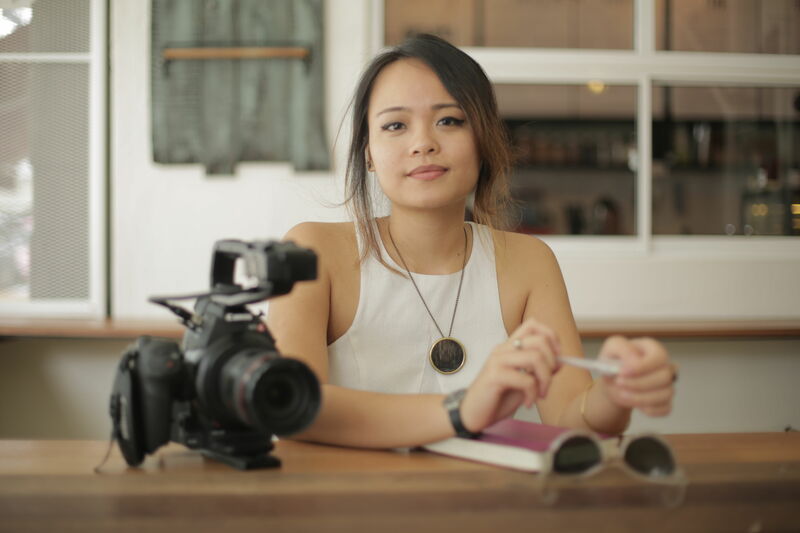 This filmmaker hopes to show the world what Sabah is really all about. 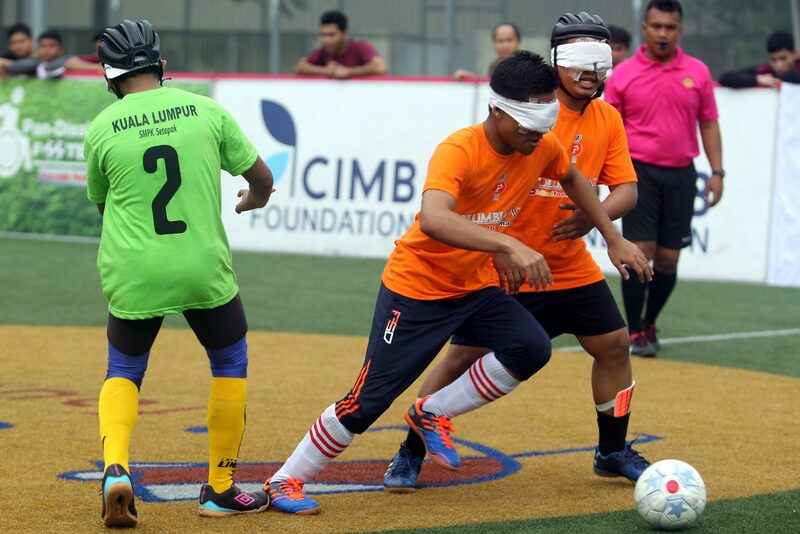 The inspiring stories of Malaysia’s national blind football team.